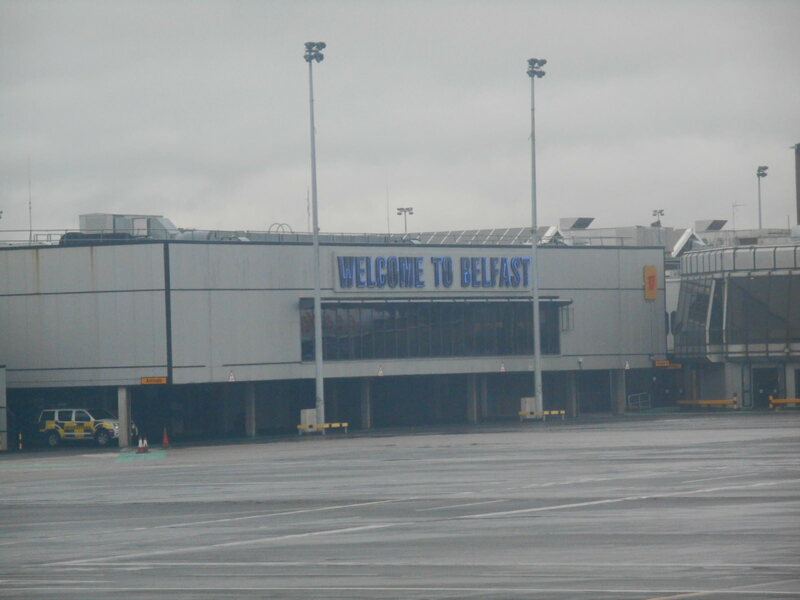 My top 5 stopover cities in Europe – Belfast, Northern Ireland. This week I arrived back in Europe for what is likely to be my longest stay in my home continent in over 5 years (I might be here for 3 months touring!). Despite not wanting to be based in Europe any more, I do love my stopover cities in Europe and always buzz off my flights in and out and the places to check out. These are my 5 favourite stop over cities in Europe that I love to explore and also use their airports for. 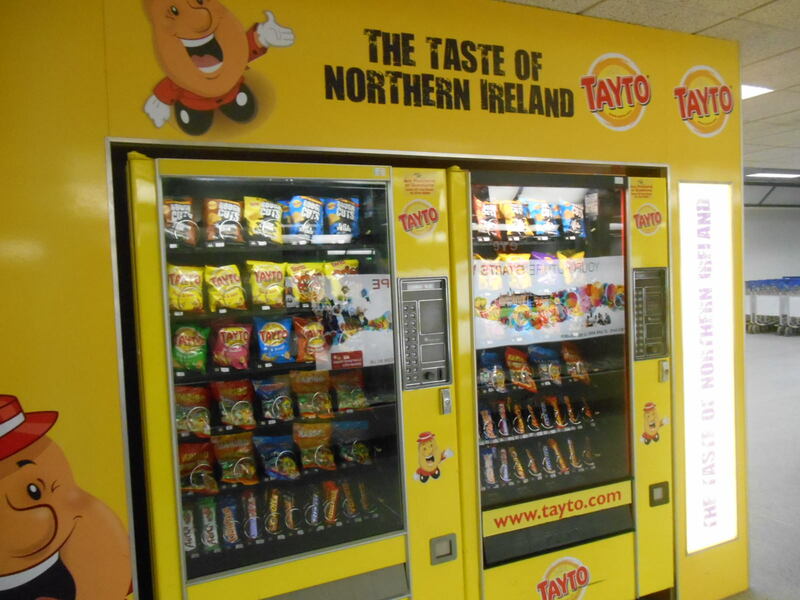 The taste of Northern Ireland – arrival back in Belfast – Tayto Land. 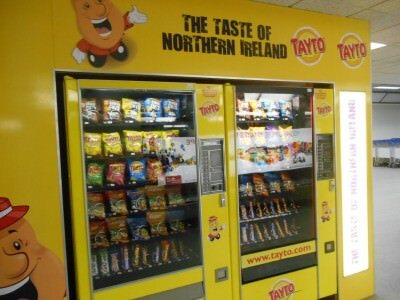 No surprises that Belfast is top of the list. It’s the capital city of my home country and where I spent a lot of my childhood and my family still all live within half an hour drive of the airport, so this is a must for me. I love landing back in Belfast, going down my local pub in Bangor for a pint and eating Northern Irish food again. 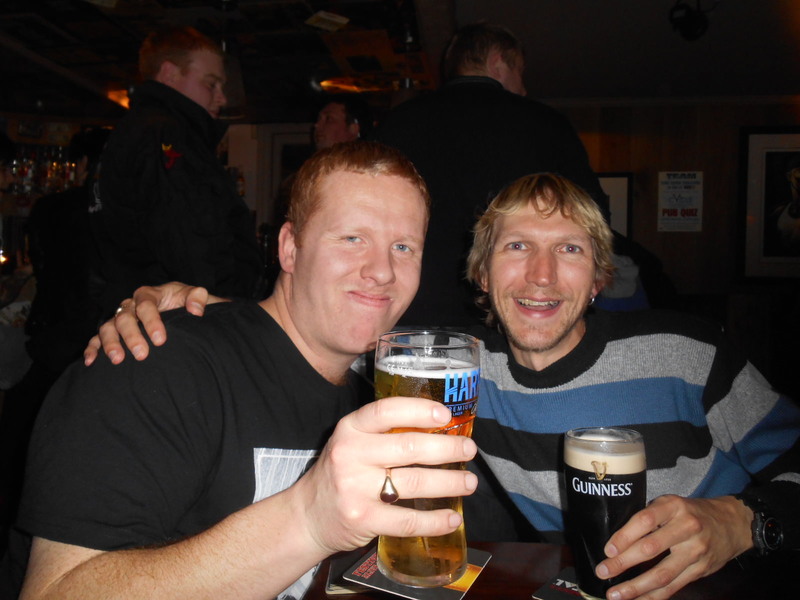 Having a drink with my brother in Bangor, Northern Ireland. You’ll know I’m a London freak – remember my crazy pub crawls? I once burnt myself out there working in PR before I turned into a long term budget backpacker. These days I love using London as a hub. When I lived in Kent, I used Gatwick and Stansted, mainly because I could use Gatwick parking when I owned a car. 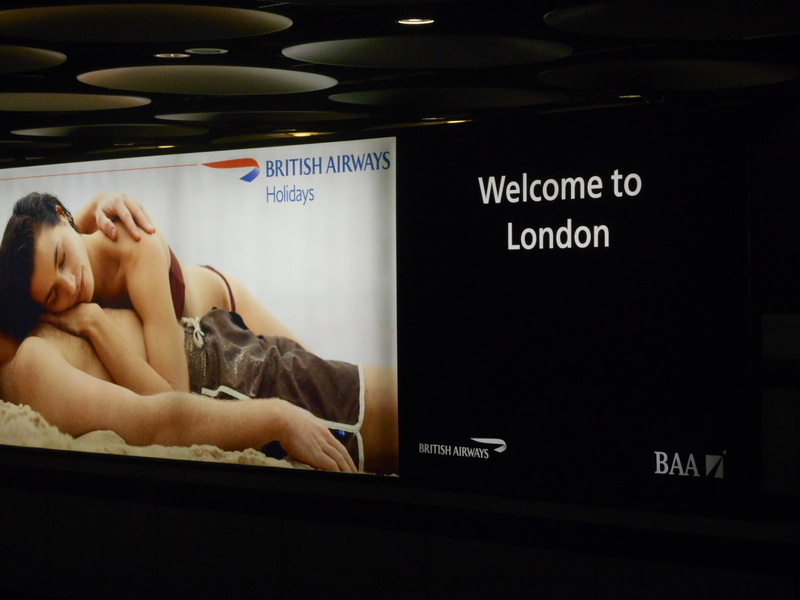 These days I tend to favour Heathrow as it has slightly more flights and is served by the tube line. 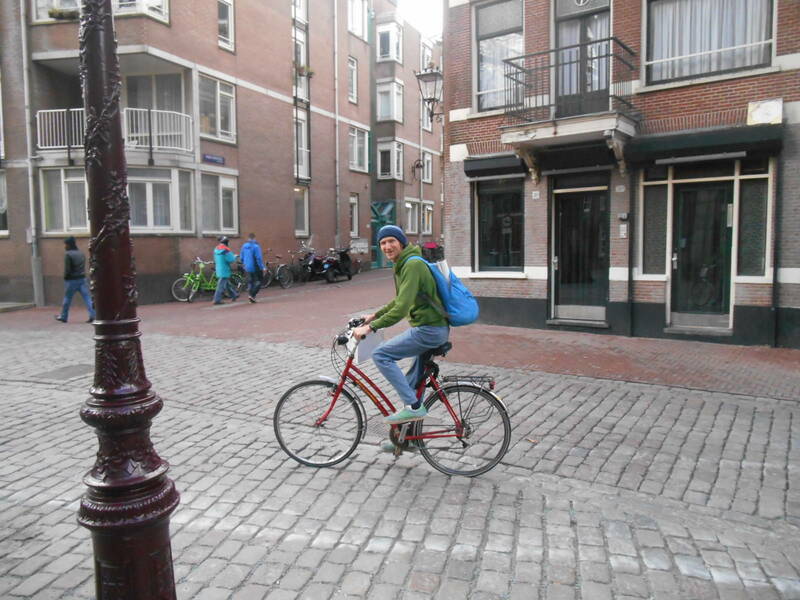 In January 2014 I made my first trip back to Amsterdam in over 20 years and loved it. 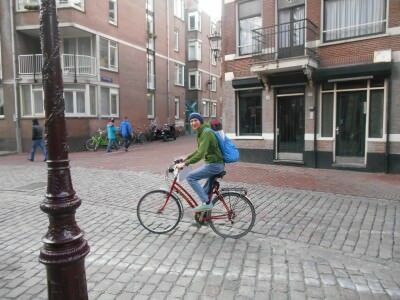 Being able to use Amsterdam as a hub gives you quick access to places like France, Belgium, Luxembourg and Germany too. Plus Amsterdam is a great city to drink and smoke weed in. My original stop over city used to be Paris, but I’m not actually a big fan. Once you’ve seen Montmartre, the Eiffel Tower and the Notre Dame Cathedral a few times, it gets a bit repetitive. However for the love of cheap flights, I still often check the flight routes for potential Paris jaunts. 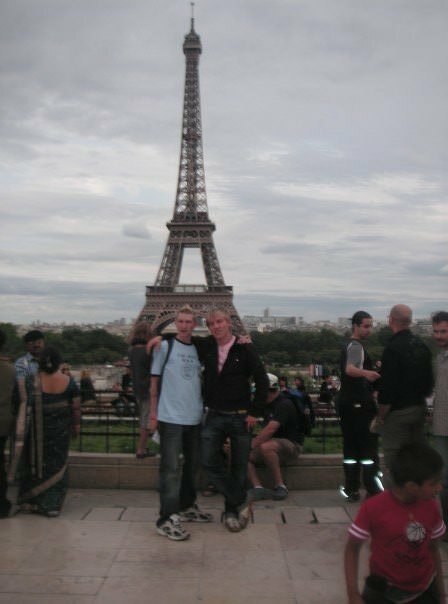 Backpacking in Paris some moons ago – decent stop over for cheap flights, but average city. This is a new addition! 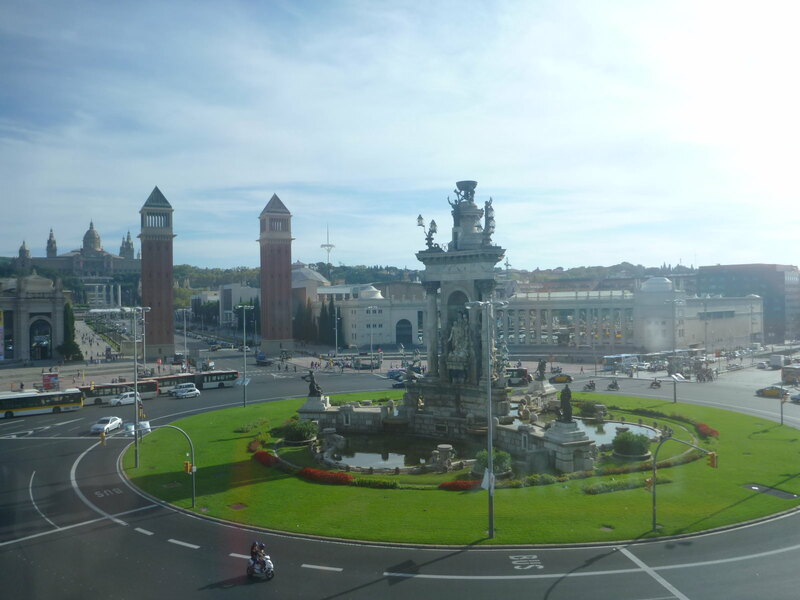 My recent trip back to Europe involved an awesome cheap flight from New York City to Barcelona. 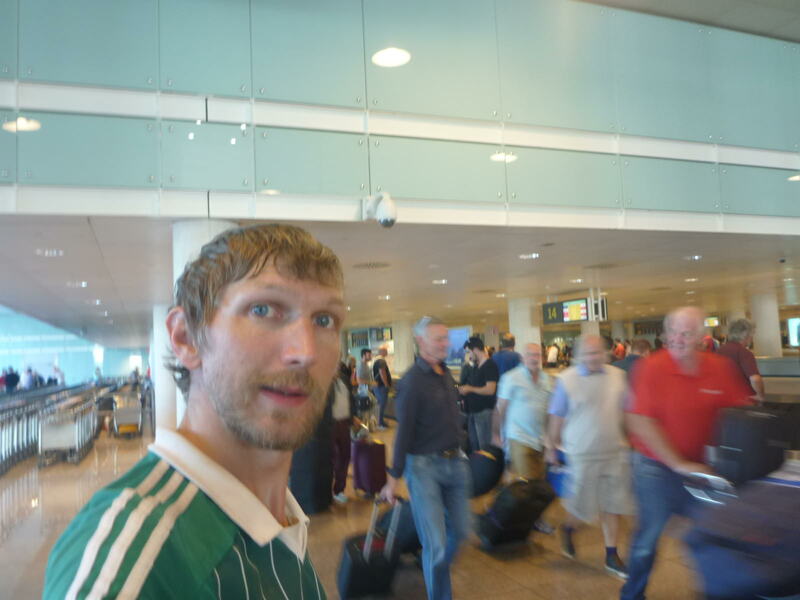 Backpacking in Barcelona – great stop over city. I was then able to head into Andorra for a few days and tour Barcelona. 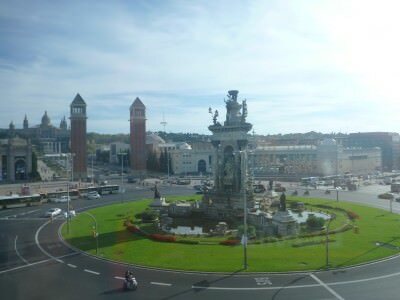 It’s a great city and also a cool base to use as it’s close to Madrid, Gibraltar and even better – direct flights to north Africa, so I dare say I’ll pass through the streets of Barcelona again. In other news, I’m now confirmed for Romania next month, it’s another new country for me and I’ll be going via London this time! Which websites do you tend to use for cheap flights? Especially if you are flying into London from other parts of the world? Could certainly use your advice here as I will be there for at least a week at the end of July 2015 for a wedding. Thanks for the feedback! That is extremely helpful. I may look into Icelandic Air, as well. They sometimes have flight specials from Toronto to Reykjavik for like $600 CDN and you can stay up to 7 days there plus have an add on to fly anywhere else in Europe, which sometimes works out to be a bit cheaper than flying direct from Toronto to major European cities direct. Are you going over to Romania for the football match?